2. Feel the exotic atmosphere in Jeju Island! This ticket is available until 18:30. Highly recommended to those who want to see the day view of the beautiful nature. Jeju Herb Dongsan, located in Jeju Island, has herb flowers all year around. There are 150 kinds of herbs under the sea breeze and various wildflowers grow as well. Along with the nicely created herb park, visitors can enjoy an indoor garden where herbs grow throughout the year, rosemary square, and a windmill observatory. There are benches and chairs all over the farm, so you can take a break anytime if you come across a scene you like. 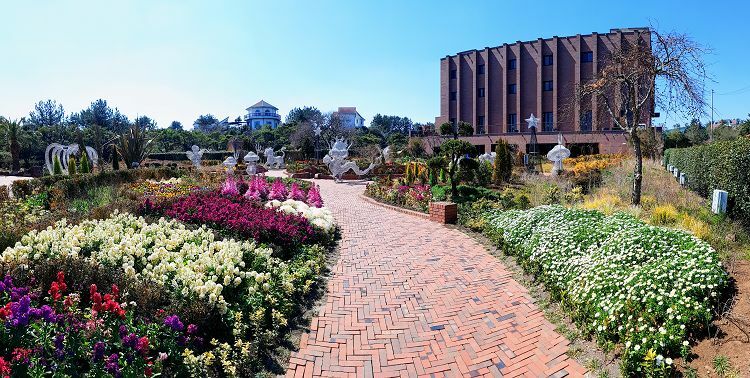 In Jeju Herb Dongsan, there are about 150 types of herbs and wildflowers in each garden and a small hill and is formed with various contents of experiencing mandarine farm. Also, the walk around the herb park, herb shop, and cafes are the perfect date course for lovers, and also perfect as a space for family love. It is a truly appropriate theme park. Herb, from Latin Herba, are plants with savory or aromatic properties that are used for flavoring and garnishing food, medicinal purposes, or for fragrances. 4. Great place to meet the famous herb and wildflowers of Korea! 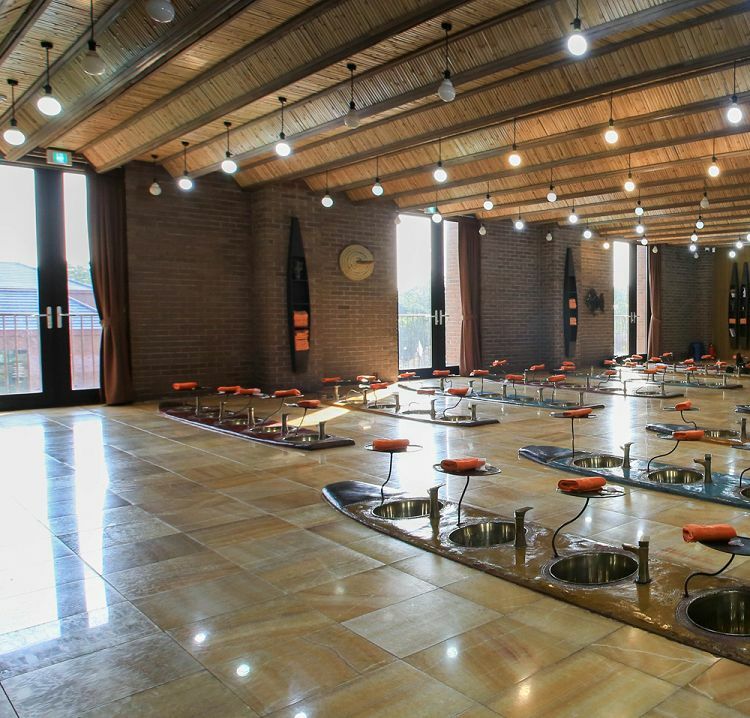 Aroma Golden Footbath is the most strongly recommended experience of Jeju Herb Dongsan. A great place to relieve your fatigue and stress receiving health treatments! 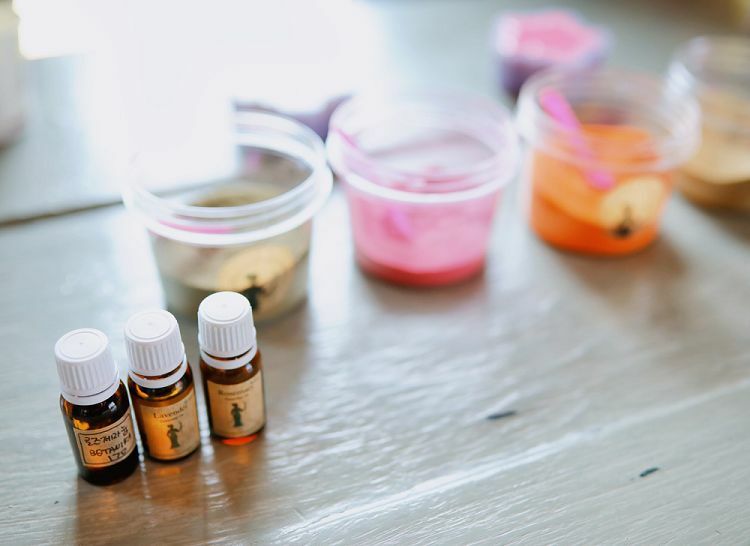 1) Essential Oil & Floral Water: Place where you can make your own essential oil and floral water using the organic herb from Jeju Herb Garden. 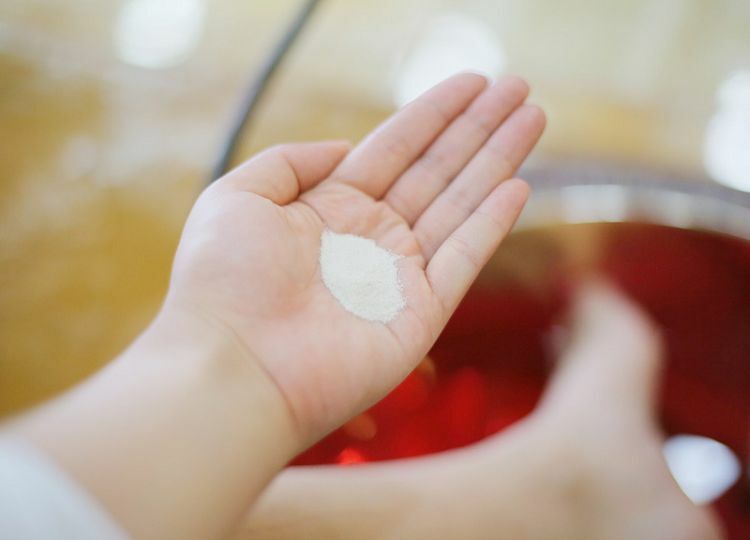 2) Aroma Shelter Jjimjilbang: Try herb tea tasting for free and relieve the fatigue and stress through aroma therapy with the deep herb scent, mud, and ultraviolet light. Make natural herb soap first and take a tour later. You can pick the soap up on your way to leave the garden! 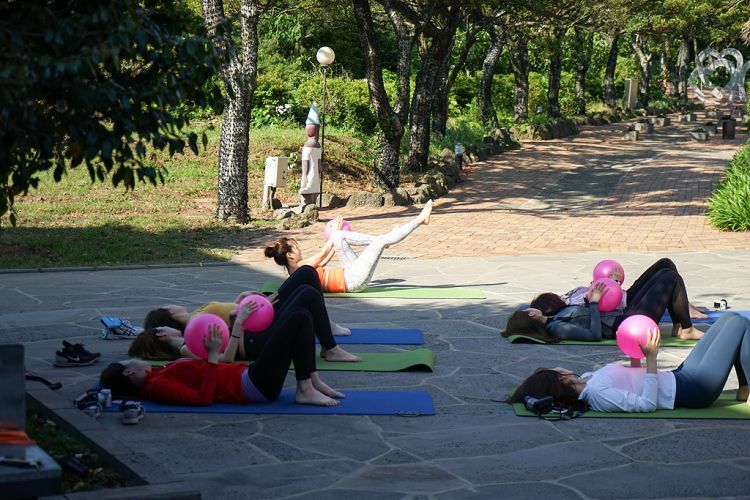 Try 1-day pilates enjoying healing herb scent at Jeju Herb Dongsan! Q: Do I need to pay to use Aroma Shelter? A: Yes, please inquire about the price of Aroma Shelter and Jjimjilbang on-site. Q: Any information about making natural herb soap? A: You can experience at Herb Shop inside Cafe Botanica. Making 2 soaps costs 12,000 KRW.